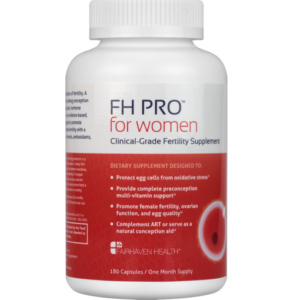 A clinical-grade fertility supplement designed to promote egg quality, improve ovarian function, and enhance overall fertility. 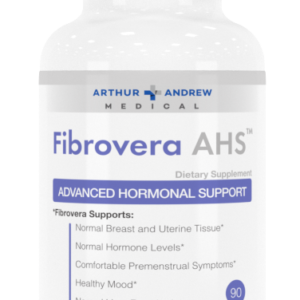 Formulated with scientifically-validated antioxidants to support IVF, IUI and other fertility treatment protocols. If you’ve ever done cardio, you know that each and every minute feels like an eternity. 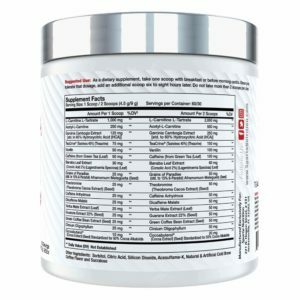 It’s time to capitalize and utilize the most advanced lipolytic thermogenic fat burner available designed to torch fat deposits off your midsection and love handles: HydraShred. 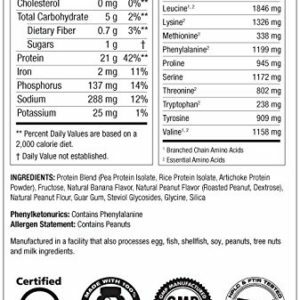 Featuring scientifically validated dosages of key weight loss ingredients such as Garcinia Cambogia & Green Coffee Bean Extract, Grains of Paradise, Banaba Leaf, L-Carnitine-L-Tartrate, and a unique never-before-seen neurosensory blend featuring 6 different types of caffeine, it just doesn’t get better. 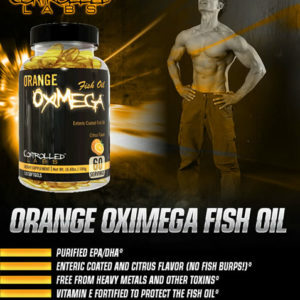 Burn fat, tone your physique, reduce your appetite, and increase your energy levels now. Whether it’s using HydraShred to burn body fat or even use it as a pre-workout powdered thermogenic, it has a place in everyone’s supplement routine. Since HydraShred conveniently comes in a ready-to-mix delicious powder, you can mix it in ice-cold water and sip on it all day. 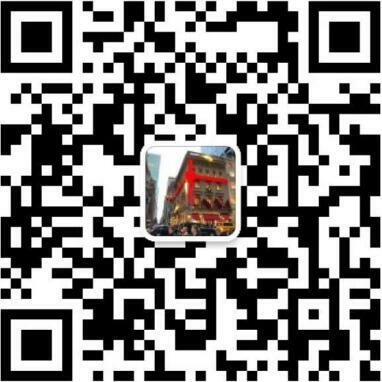 Keto Shred is the premier powdered exogenous ketone weight loss supplement on the market today. 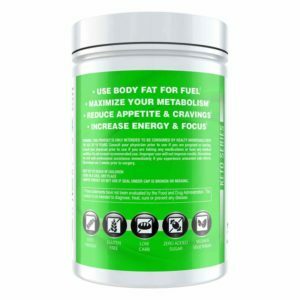 Designed to be the ultimate ketone based thermogenic fat loss product, Keto Shred expedites your body’s switch to ketosis, and then accelerates the rate at which you burn those ketones for rapid fat loss. As we know from above, once ketones are being burned for energy purposes, the body will continue to “fuel itself” by liberating even more fatty acids. 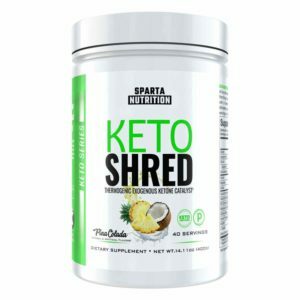 Keto Shred’s high-quality formula was crafted based on what scientifically has shown to yield the best possible results. 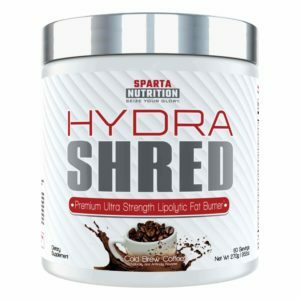 After countless hours of research and R&D, Sparta Nutrition has come up with a blend that is extremely effective at quickening fat loss. 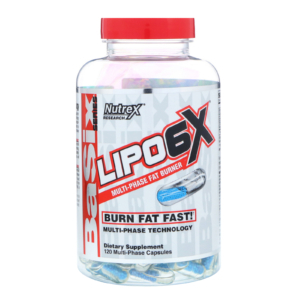 Award winning Lipo-6X now back in stock on Nutrex.com. 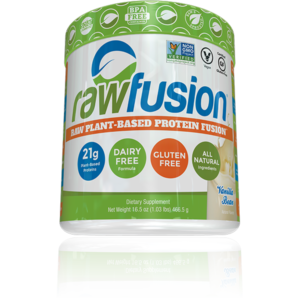 The original multi-phase fat loss phenomenon is back and it’s better than ever! 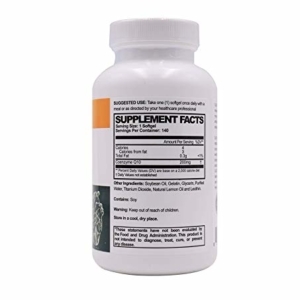 This fully disclosed no proprietary blend formula contains only the purest metabolism boosting and fat incinerating ingredients available today. 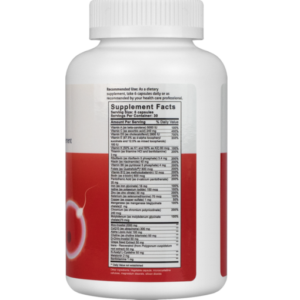 With its unique Multi-Phase release technology you get a fast acting dispersion of powerful ingredients designed to go to work quickly shutting down your appetite and firing up your metabolism. Phase two’s delayed release of micro beads deploy sustained actives assuring all day benefits for maximum results. 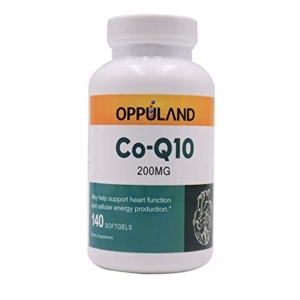 May help support heart function and cellular energy production. 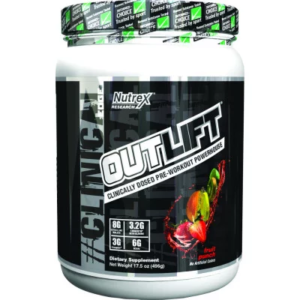 OUTLIFT sets a new standard in pre-workout supplementation: it is a CLINICALLY DOSED complete Pre-Workout POWERHOUSE with 10 of the most potent and advanced ingredients at full effective doses that is guaranteed to enhance your every workout. 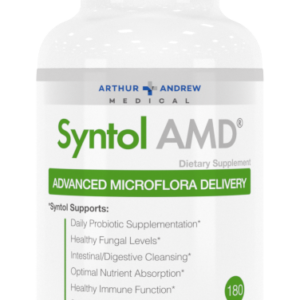 Clinically proven and dosed ingredients offer your body exactly what it needs to assure no set or rep is wasted. 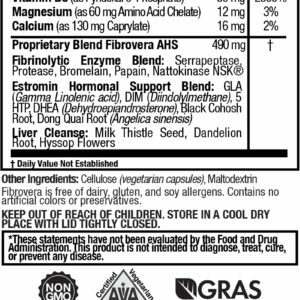 All ingredients used in OUTLIFT are disclosed so you are aware of the quality you are receiving in every scoop. 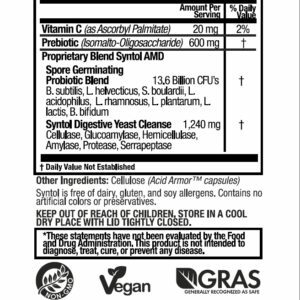 NO fluff, NO proprietary blend and NO hype…just PROVEN INGREDIENTS for PROVEN RESULTS! 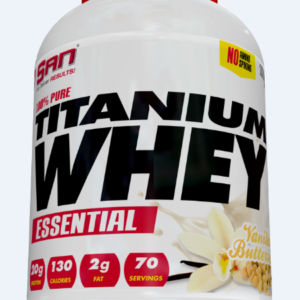 This ground-breaking pre-workout formula primes your muscles for maximum pumps, lasting energy, greater endurance, faster recovery, more strength and less fatigue making sure every workout is at its best! 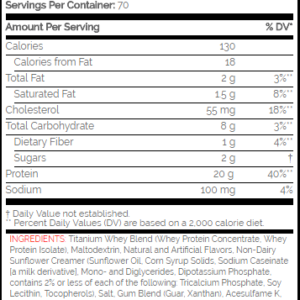 Do not settle on pre-workouts that offer nothing more than a jolt of energy and otherwise under-dosed ingredients. OUTLIFT’s added clinical endurance and recovery ingredients prep muscles to stay at their peak performance even at the end of your workout. 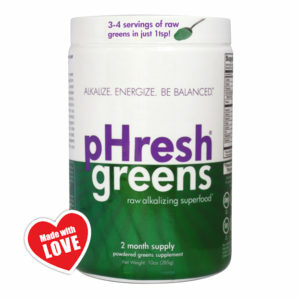 pHresh greens® provides 3-4 servings of raw greens in just 1 tsp! Just add it to water, juice or your favorite smoothie!